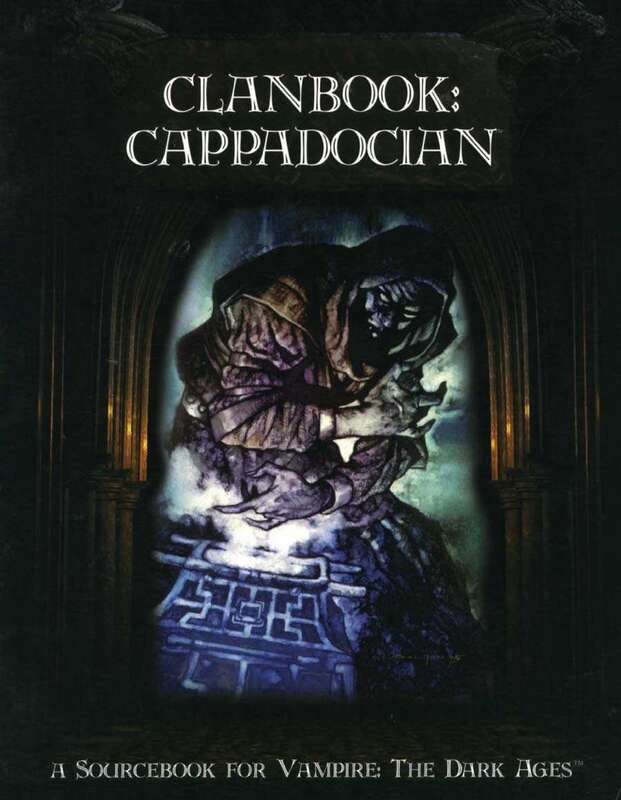 More than a clan of scholars and priests, Clan Cappadocian is the Clan of Death. From their humble beginnings in the Holy Lands, these doomed vampires have spread throughout the Dark Medieval world, pursuing their eternal quest as time and history conspire against them. They are condemned by their own actions, and toil endlessly against inevitable destruction.